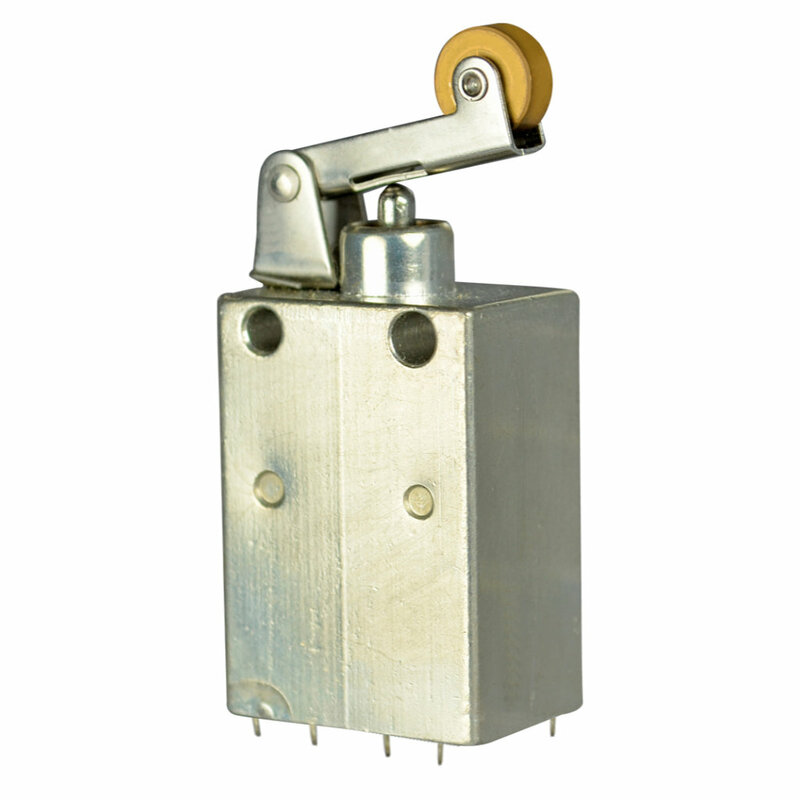 The P6-3 series of limit switches from OTTO are single or double pole switches with single or double throw, double break operation and momentary action. Designed in a subminiature format the P6-3 series are sealed against water and other liquids complying with MIL-PRF-8805 and are electrically rated to 10A (resistive) at 28VDC. The P6-3 series of limit switches from OTTO are single or double pole switches with single or double throw, double break operation and momentary action. Designed in a subminiature format the P6-3 series are sealed against water and other liquids complying with MIL-PRF-8805 and are electrically rated to 10A (resistive) at 28VDC. Fully ruggedised in an aluminium housing with solder or pre-wired terminals the P6-3 series has a mechanical life of 50,000 cycles with an operating force between 16oz and 48oz depending on model and a choice of leaver, roller lever, pin plunger or overtravel pin plunger.